Beautiful 10 Acre Land in Foley off of HWY 59! This beautiful 10 acre land off of HWY 59 is located right in the middle of all the things to do in Foley and it just takes minutes to get to! South Baldwin County offers so much to see and do. From shopping at the Tanger Outlets, to dining at some of the most beloved restaurants like Lambert’s Cafe – Home of the Throwed Rolls and fresh gulf seafood from The Original Oyster House – just to name two. Foley is now the home of the new amusement park “OWA“! and also has Waterville water park close by to enjoy in some water activities. You also have the Foley Sports Complex for all of your sport activities. The breathtaking sandy white beaches of Gulf Shores and Orange Beach are within minutes from this awesome location! The land is located on Keller Road and is partially cleared with the back portion of the 10 acres left natural wooded. There is also potential for a subdivision to be built with the land being subdivided into 29 lots. The land is un-zoned with many possibilities awaiting to be established into something amazing! 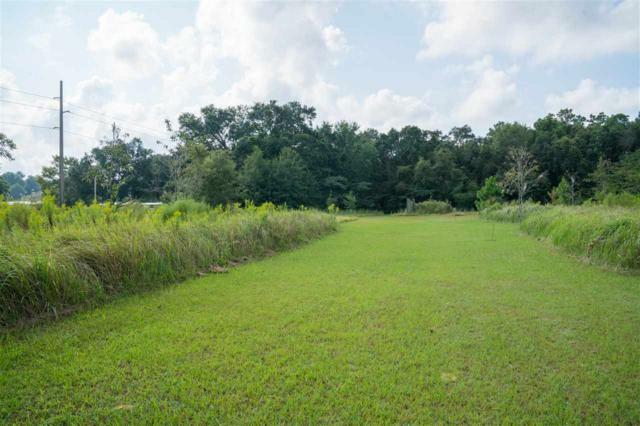 Come view this beautiful 10 Acre land in Foley off of HWY 59!